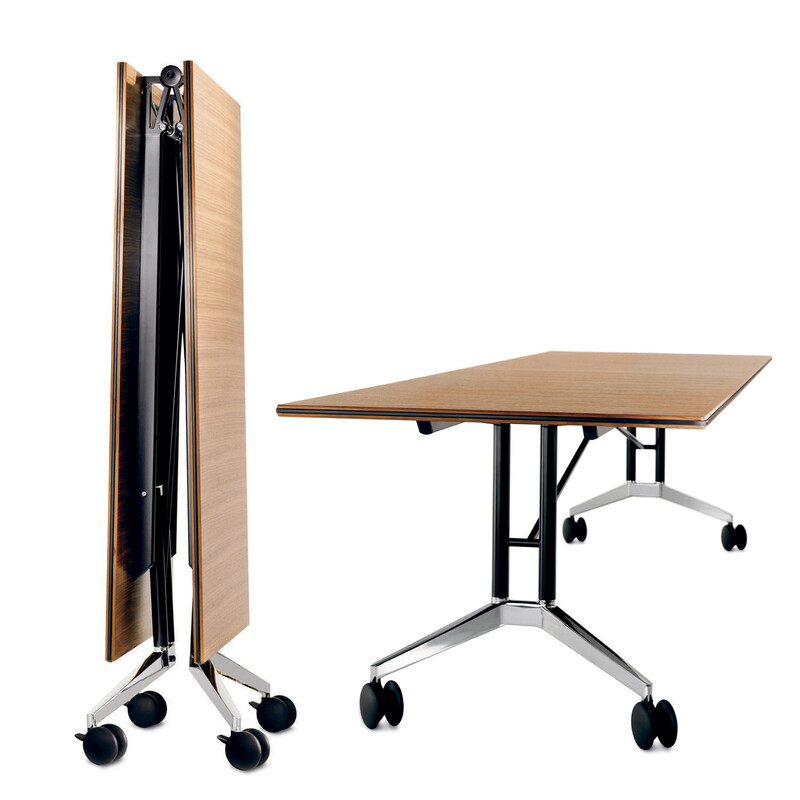 Confair Folding Tables is a mobile, collapsible and linkable table range for flexible, dynamic use of conference and communication areas. 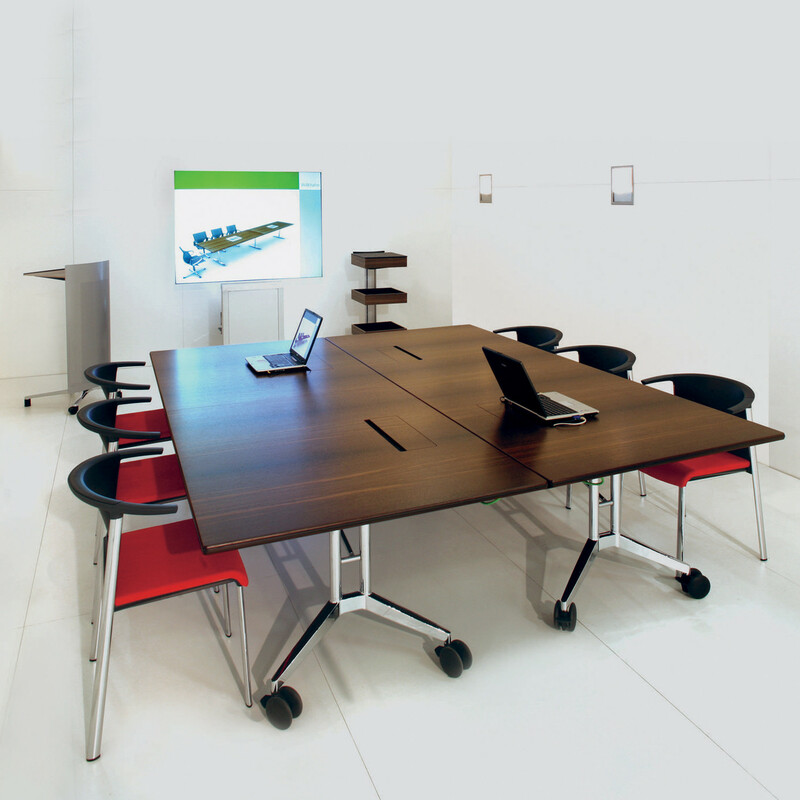 Confair tables are ideal for multi-functional environments, like conferences, meeting rooms or training purposes. 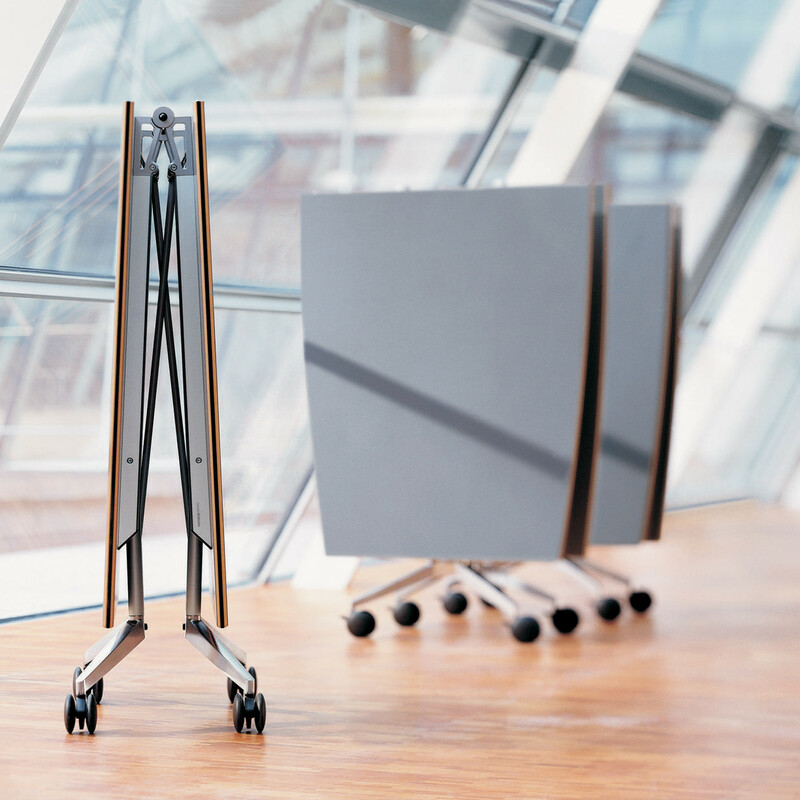 Confair is easy to move, fold and store when not in use. 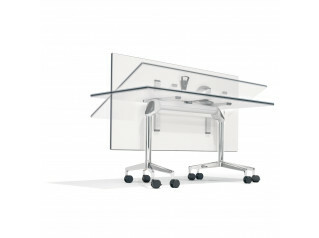 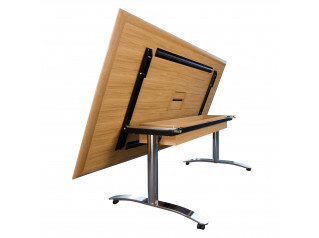 Part of the 440 Range, the Confair Mobile Table is available up to three metres in size. 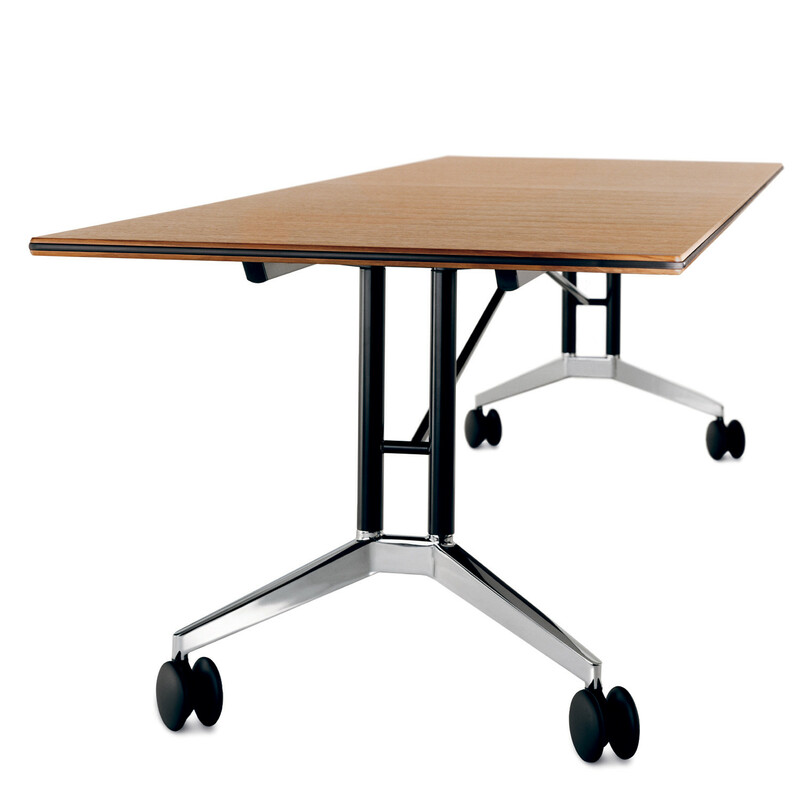 Confair Table tops are available in barrel-shaped or rectangular formats which can be unfolded or folded up in one swift movement - and, if required, linked to form conference or training configurations by means of table-to-table connectors. 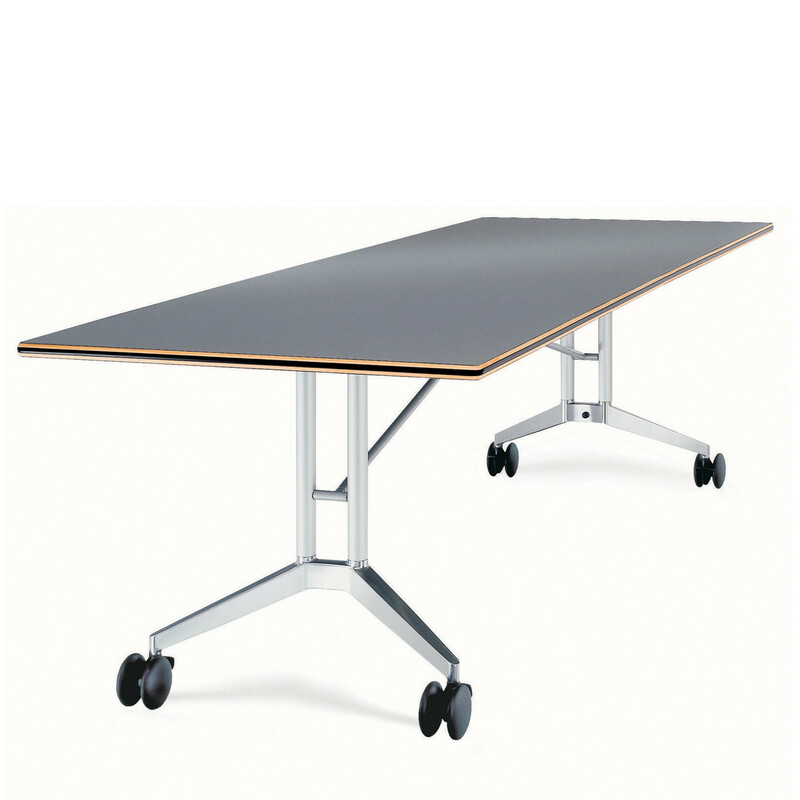 The Confair Folding Table features large-format locking castors. 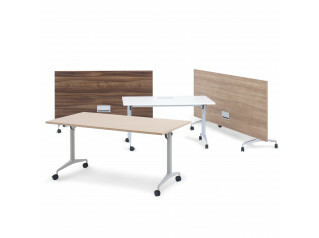 Ideal for conference and training interiors with high-quality design intended for various applications, and as a "wild card" in combination with Logon Table Range for conference spaces with versatile partitioning scope, or teamed with Timetable for sophisticated training and seminar interiors. 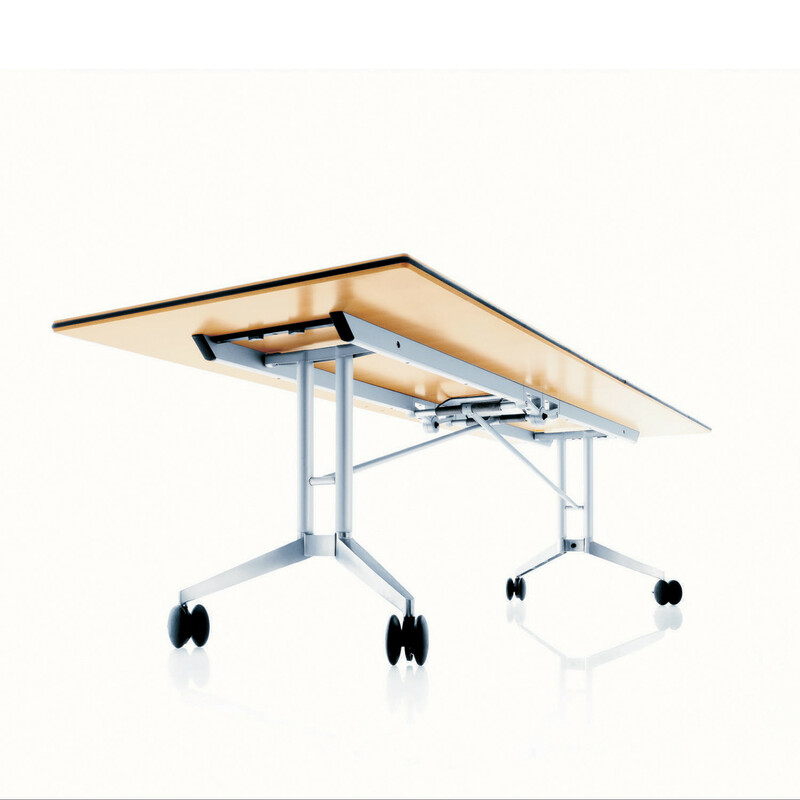 You are requesting a price for the "Confair Folding Tables"
To create a new project and add "Confair Folding Tables" to it please click the button below. 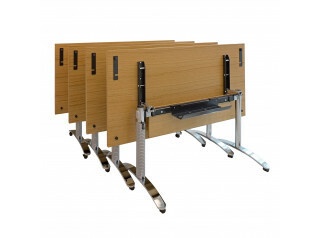 To add "Confair Folding Tables" to an existing project please select below.